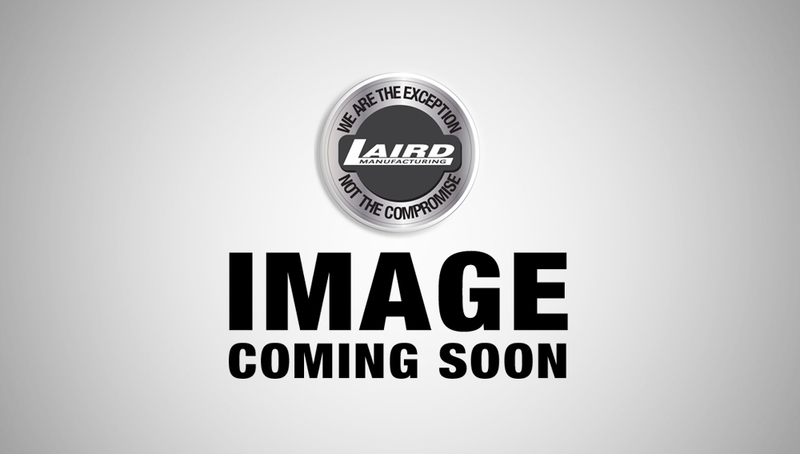 Laird Manufacturing is in the business of manufacturing, selling and distributing equipment for the cattle feeding industry. 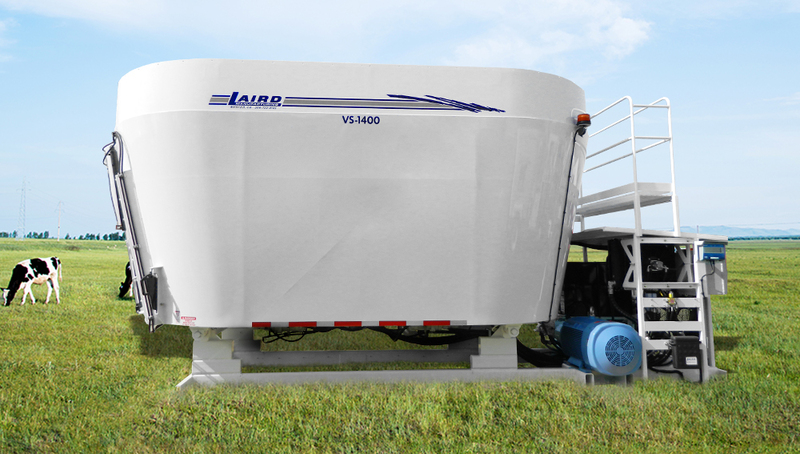 Laird’s proven design, Direct Drive system, ruggedness and durability has made them a leader in the vertical mixer and feed delivery markets. All Direct Drive systems are available with auto shift option. To view our complete VS Hydro drive narrow body series. 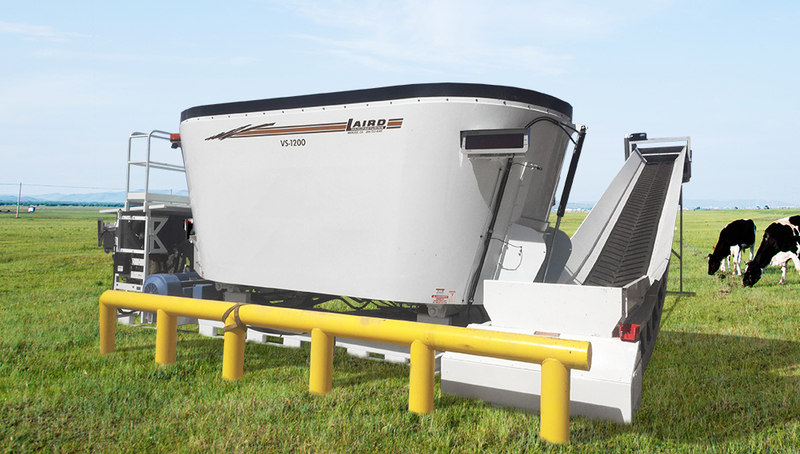 To view our complete VS Hydro drive wide body series. To view our complete VS Mechanical Compact series. To view our complete VS Mechanical Narrow body series. To view our complete VS Mechanical Wide body series. To view our complete VS Mechanical Extra Wide body.